Discover The Square all day dining restaurant with a bright and spacious dining area with convenient access to the Kids Corner. 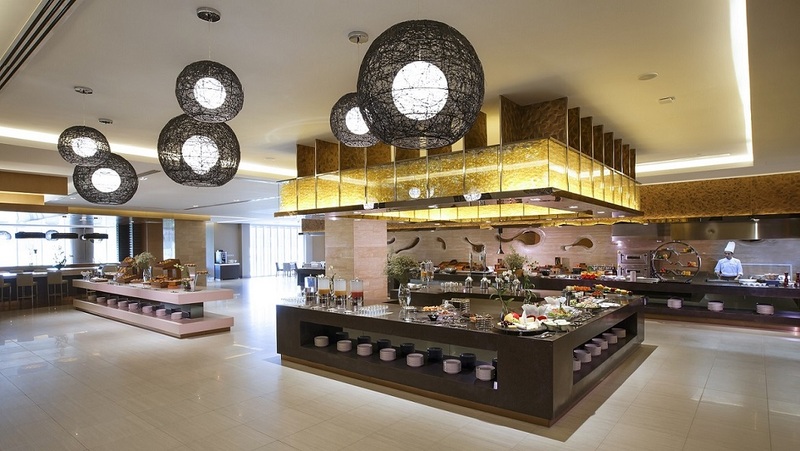 Enjoy breakfast, lunch or dinner, choose from the international buffet or A La Carte menu. We had a very satisfying time. It was also really nice to have a playzone for kids. We will visit again next time. Siuper welcoming, smiling team and dedicated to your well being during the Brunch. Food is very Fresh and really good quality. We love coming to brunch at The Square. The wait staff is very friendly and treat my sons like family. They also go out of their way to make sure we are enjoying everything. Excellent! 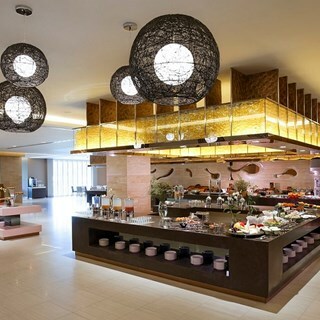 Food quality and service is good and price is little high as compared to choice of food and drinks. THAI food should be included.